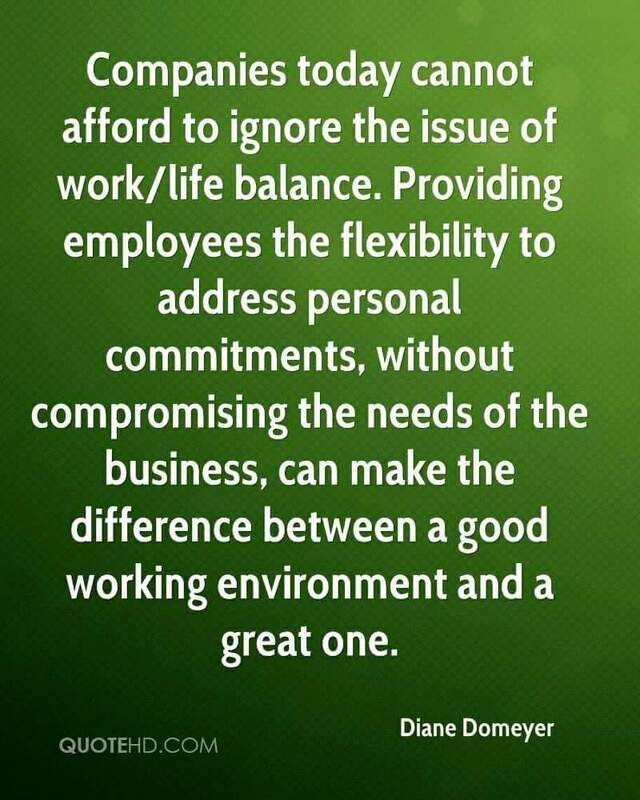 Recruiting the right employees and keeping the right employees matters, especially as you compete for the best talent in the future. A Society for Human Resource Management (SHRM) press release revealed the answer to the question of what people plan to do whenever job markets rebound. The majority of the Human Resource (HR) professionals and managers surveyed agreed that turnover will rise significantly whenever the job market improves and show signs of opportunity. The survey is produced by SHRM and CareerJournal.com, the free, executive career site of The Wall Street Journal, two of my personal favorite sites. The survey results include responses from 451 HR professionals and 300 managerial or executive employees. "We’re surprised by the percentage of executive employees who say they plan to jump ship once hiring rebounds," says Tony Lee, editor in chief/general manager of CareerJournal.com. "And with 56 percent of HR professionals agreeing that turnover will rise, we’re interested to see what types of retention efforts those companies launch to keep their best employees on board." In addition to the three retention tips offered by HR professionals in the SHRM-CareerJournal.com survey, competitive salary, competitive vacation and holidays and tuition reimbursement, these are your key retention strategies. (If you think they read like the Golden Rule, you're right they do.) And, they're also common-sense, basic and incredibly hard to find in organizations today. People want to enjoy their work. Make work fun. Engage and employ the special talents of each individual. Staff adequately so overtime is minimized for those who don't want it and people don't wear themselves out. Communicate goals, roles, and responsibilities so people know what is expectedand feel like part of the in-crowd. Now that you have the list that will help you retain your great employees, why not work to make your organization one of the few, the best, that truly honor and appreciate employees. If you treat your employees wonderfully, and they feel valued by you, you will never lose them. Busted! Don’t Believe These Accounting and Tax Myths!